It is flu season again. 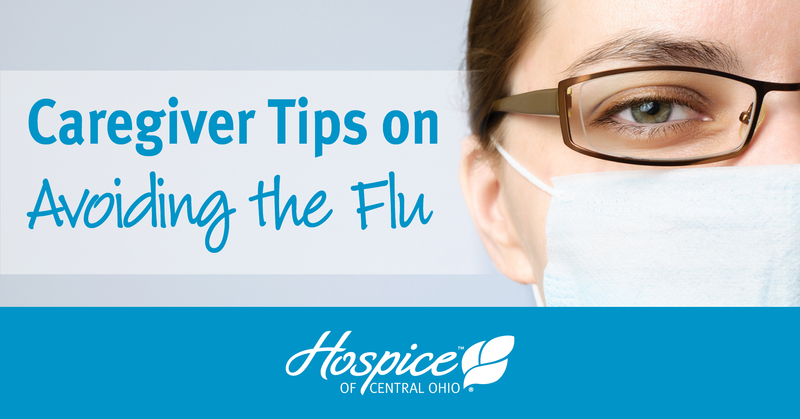 It is especially important for those caring for loved ones with chronic illnesses to avoid the flu virus. Caregivers may themselves experience compromised immune systems due to lack of rest and stress. If they contract the flu, they may not be able to care for their loved one or will risk exposing them to the virus. The flu vaccine is an important first-line protection. However, hygiene is also a critical preventative. Frequent and thorough handwashing is essential to preventing illness. Avoid kissing, handshakes and sharing drinks or food with those who are infected. Also avoid touching surfaces including sinks, countertops, and doorknobs that may have been contaminated by someone with the virus. Utensils, dishes, clothing, towels and other items may also be contaminated and can indirectly spread infection.